American families love nothing more than spending time together on a road trip. In 2016, 39% of the vacations taken by U.S citizens were road trips, according to MMGY Global’s 2017-18 Portrait of American Travelers. However, when you’re bundling the kids into the car for an exciting adventure around The States you want to ensure that everything goes without a hitch so that you can all enjoy your time on the road together. One of the most important aspects of any road trip is your set of wheels. Most mid-sized sedans have a maximum weight capacity of 850 lbs. For optimum safety, ensure you don’t go over this limit. Should you need to pack a greater weight than this, consider renting a bigger vehicle for your trip or committing to a larger vehicle long-term. For best performance, you also need to check that the pressure of your tires matches the manufacturer’s recommendations and that your vehicle’s oil levels are within the two lines on the dipstick when pulled out. 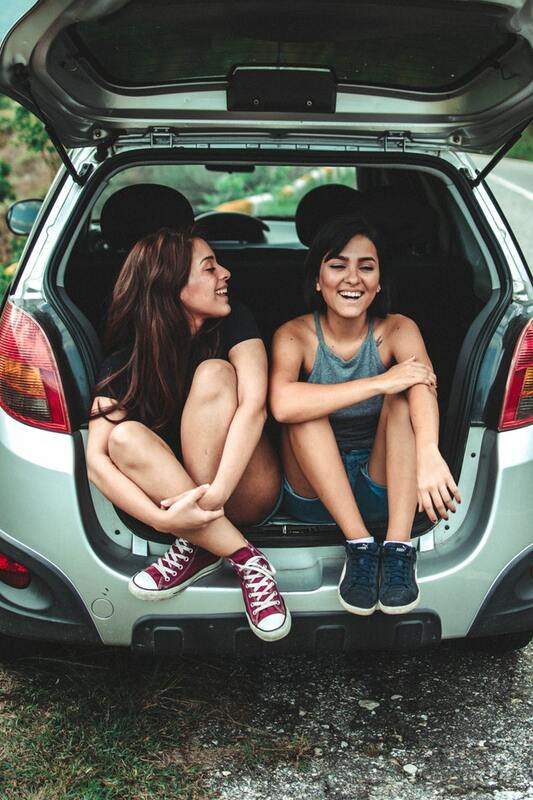 While jumping in the car and seeing where the road takes you is fun in theory, it can backfire when you’re all tired, hungry and need to stretch your legs. Therefore, before traveling, plan the areas and attractions that you’re going to stop at. By doing this, you’ll have a rough estimate of how long you’ll be on the road in between stops. Furthermore, you can build the excitement for the whole family by doing a countdown of how many kilometers you’ve got left to go before you do some sightseeing. There’s only so long kids will travel in the back of a car before they complain that they are bored. Unsettled children can put a dampener on your journey and pose a hazard as they have been cited as a leading cause of distracted driving. In one survey, almost 36% of parents stated that they interact with their child when driving. It’s wise to keep your kids occupied and the journey fun for them by stocking up on snacks and portable games for them to play. Electronics are also another way liven up the journey for your kids and they’ll be able to use them to read up and document the places you visit along the way. Road trips are a popular family vacation in America. To ensure that your road trip is as smooth and fun as possible, make the time to prepare your vehicle for the journey ahead, plan your stops and have multiple tricks up your sleeve to keep your children amused between stops.